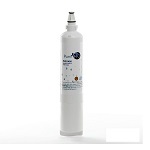 HDX Refrigerator Water Filters are one of the best values when compared to OEM filters while still delivering the greatest water purification for your family. 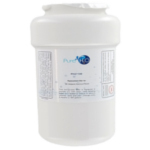 The PureH2O PH21610 is the compatible replacement for the HDX FMF-7. 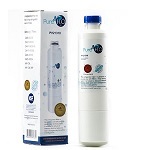 The PureH2O PH21100 is the compatible replacement for the HDX HDX1PKDS0. 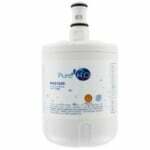 The PureH2O PH21600 is the compatible replacement for the HDX FMF-2. 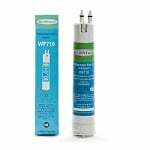 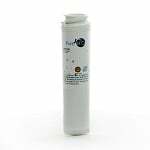 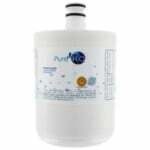 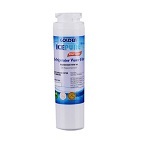 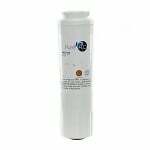 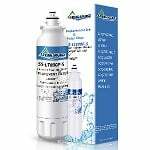 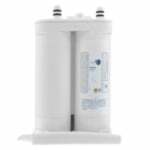 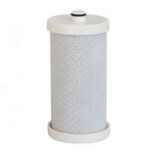 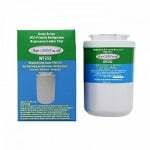 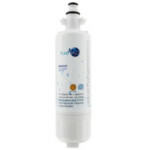 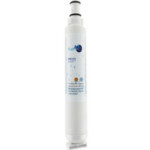 This AquaFresh WF292 Refrigerator Water Filter is the compatible replacement for the HDX FMA-1.